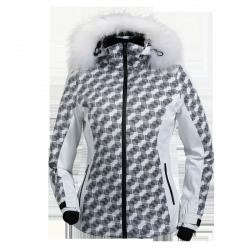 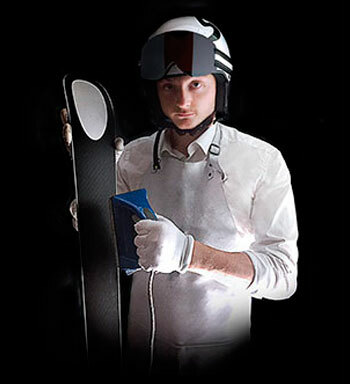 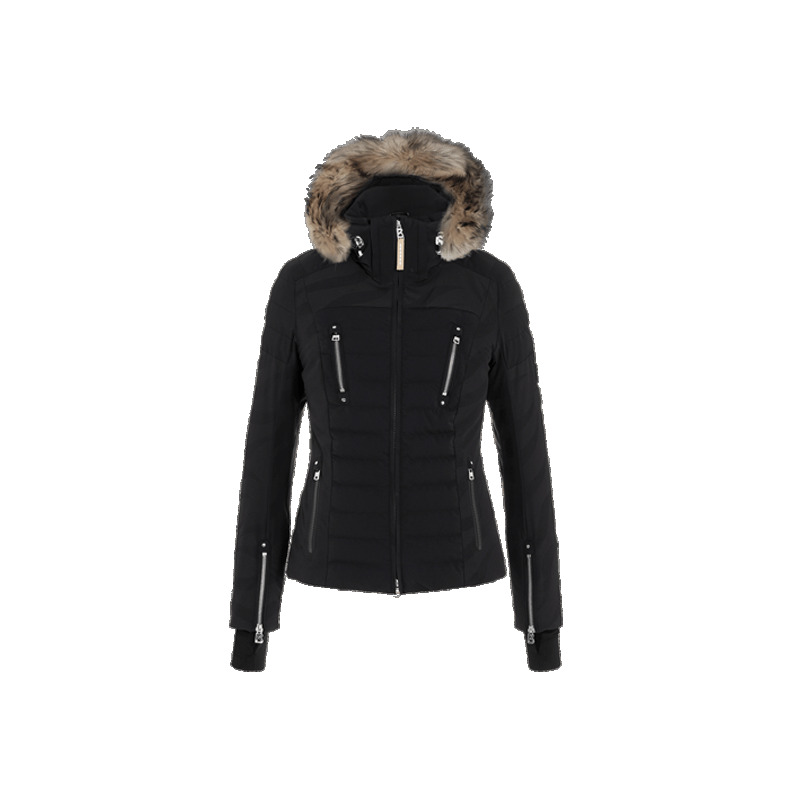 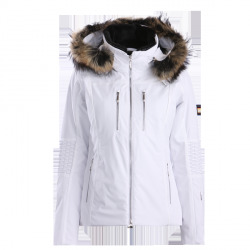 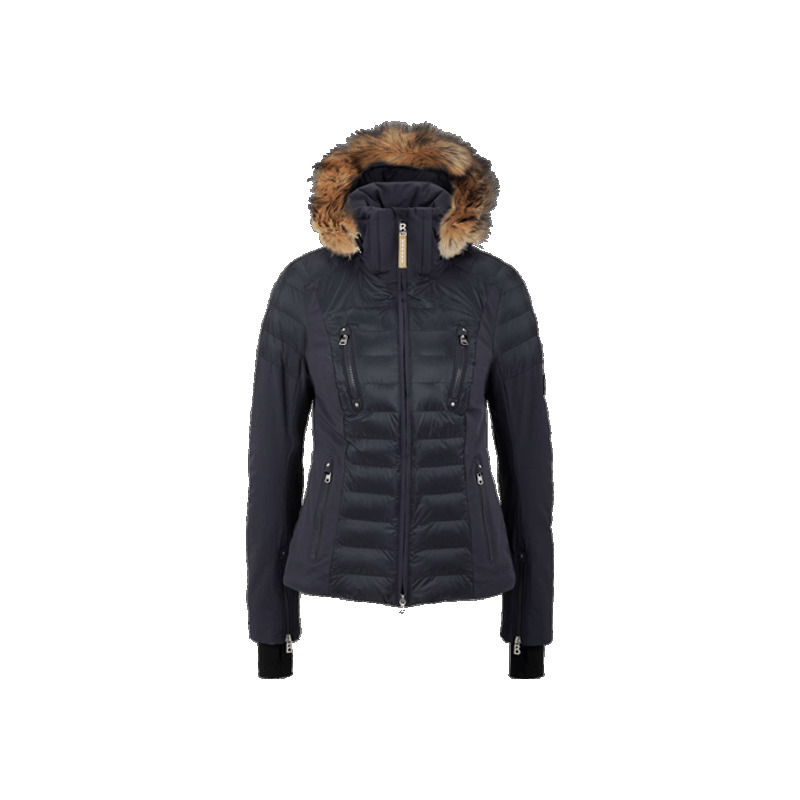 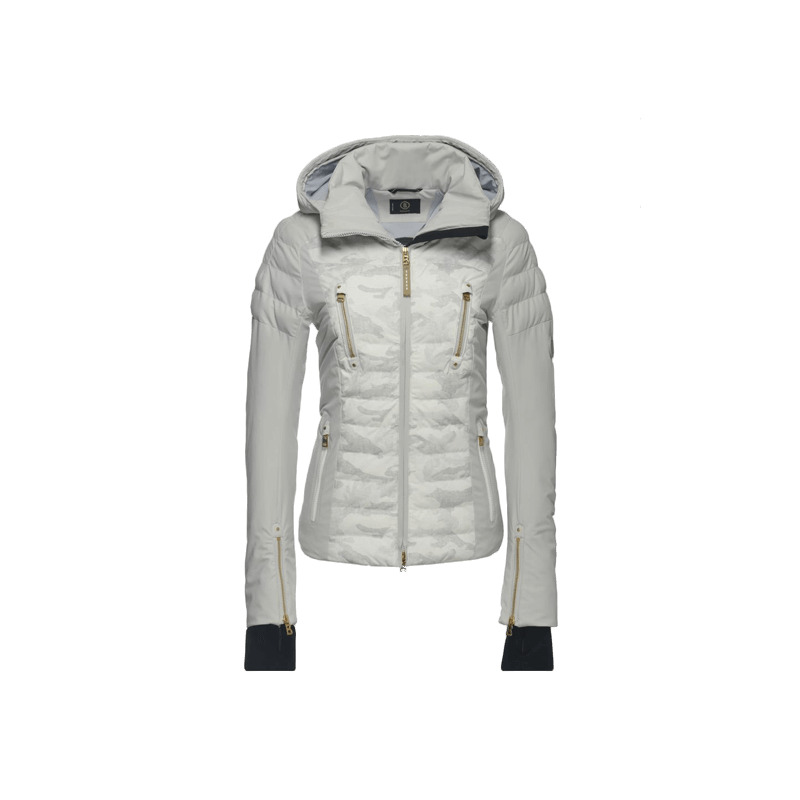 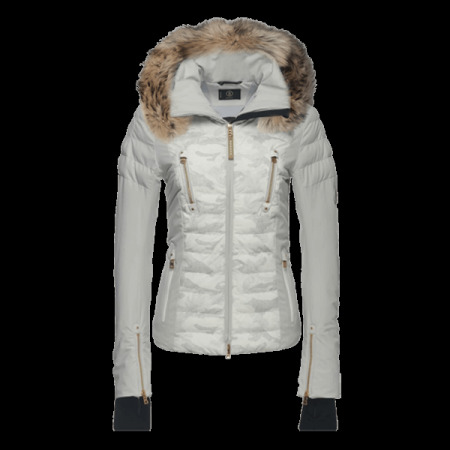 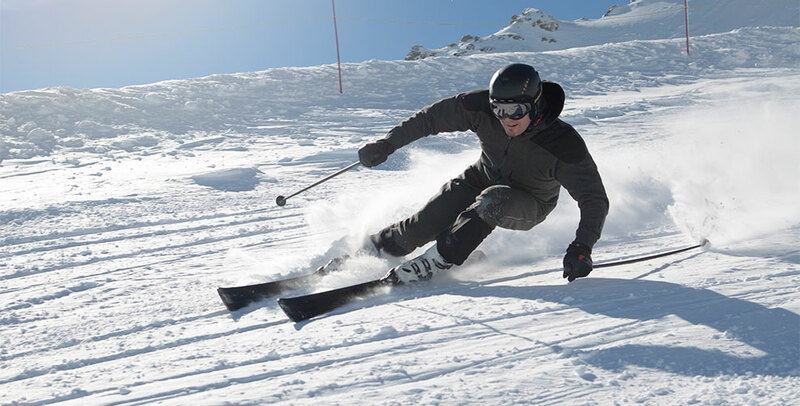 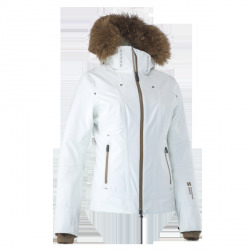 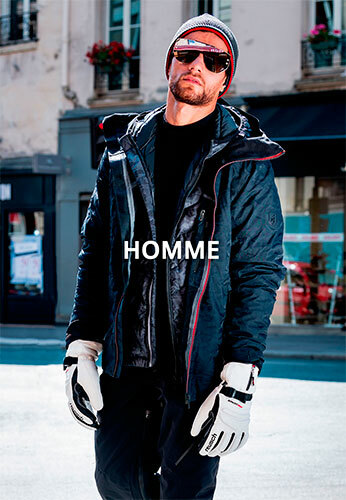 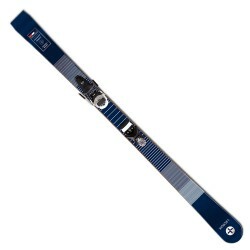 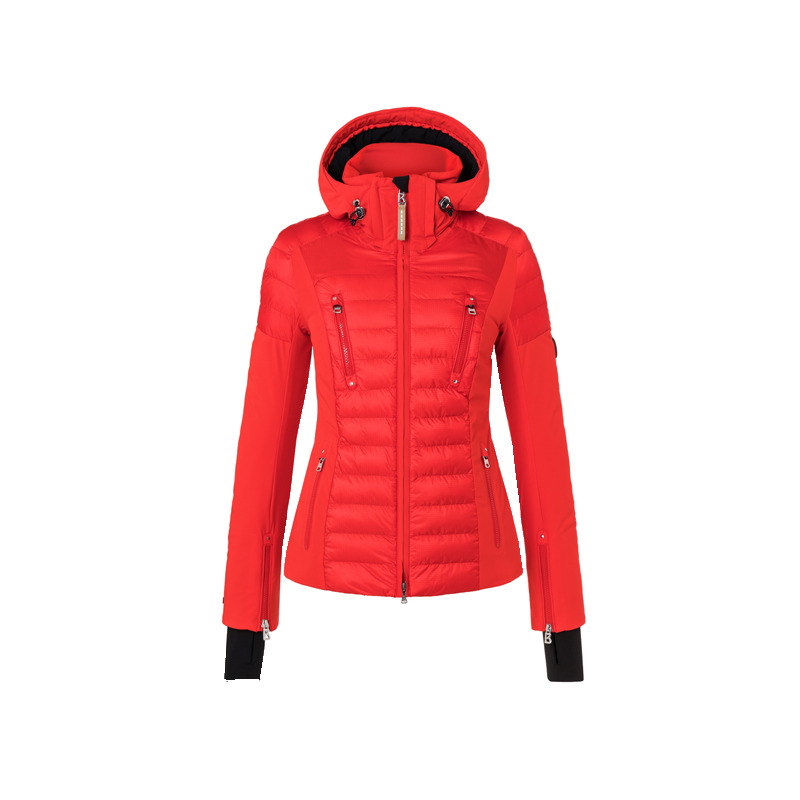 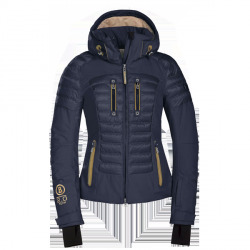 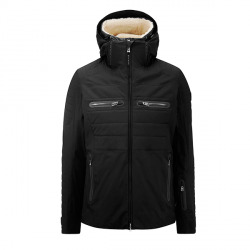 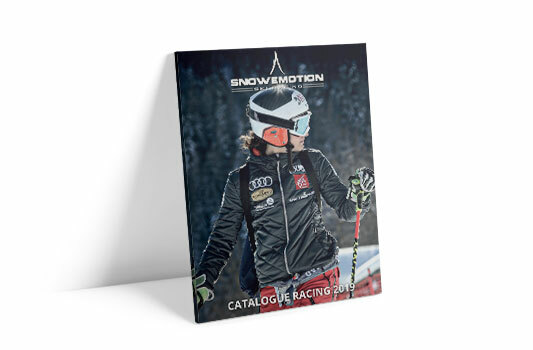 The Suzie ski jacket with innovative padding ensures perfect insulation in cold weather. 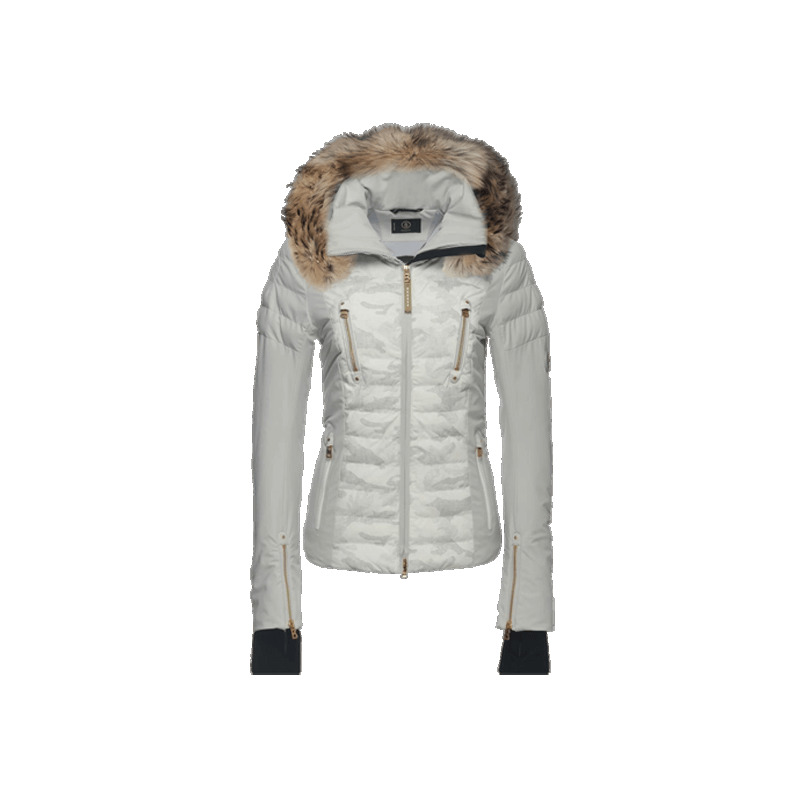 A slim fit and silver hardware emphasize the feminine design of the jacket. 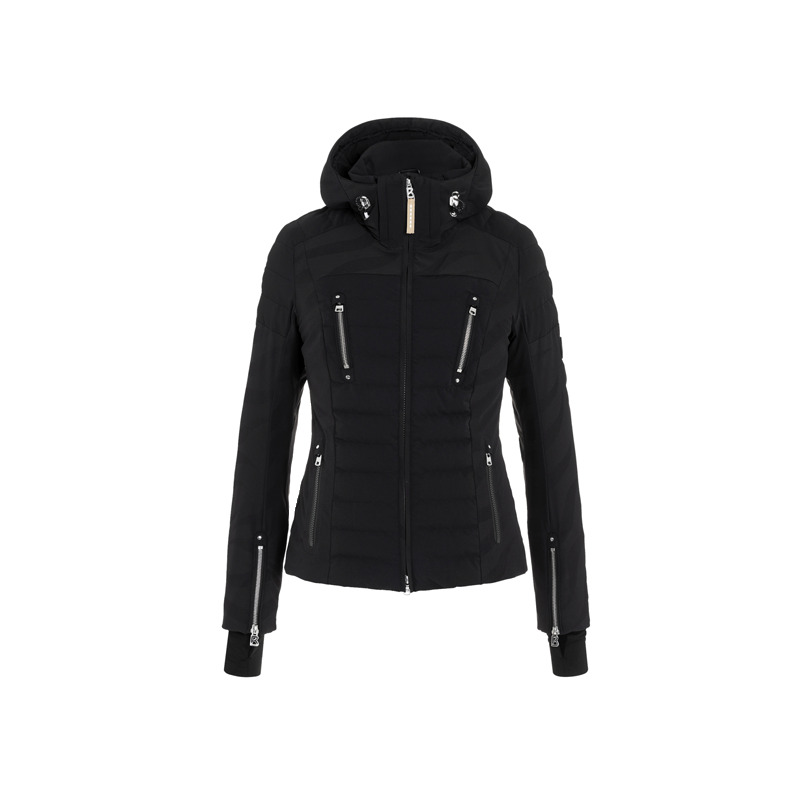 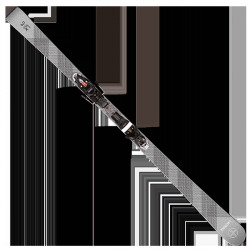 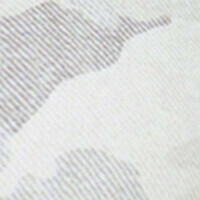 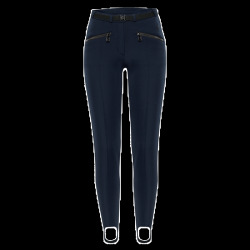 Thanks to its water repellent and breathable material, the functionality of the elegant look is nothing less.